The weather has been really nice lately in U.K, everyone has been catching tans (possibly getting burnt) and going to the beach. 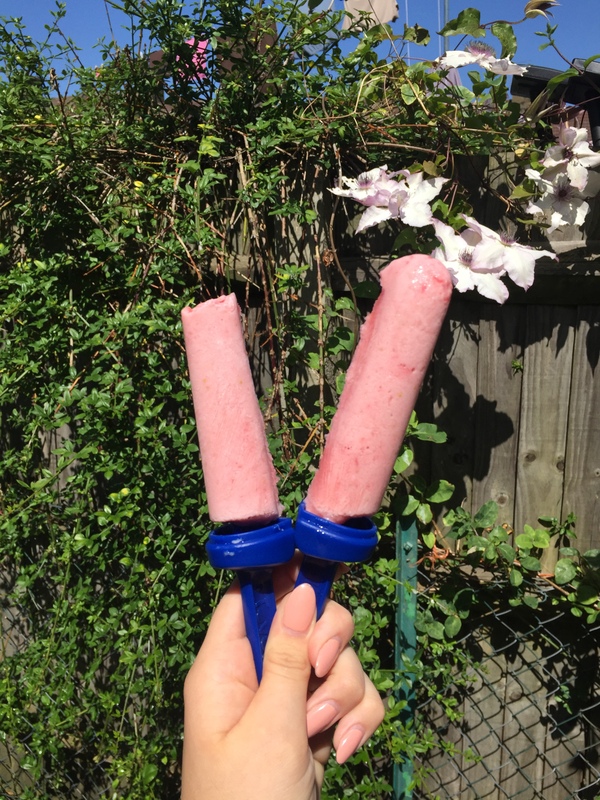 Therefore, I thought it would be a great idea to make some healthy smoothie lollies to help you survive the warm weather. The weather really goes up and down in the U.K, one day it is really rainy and the next super sunny, but as we go into summer hopefully the weather will be great! It is soooo easy to make these, and I have alot of alternatives to make these. Once you know how to make them, I guarantee you will always be making them. They are the perfect thing for hot weather. 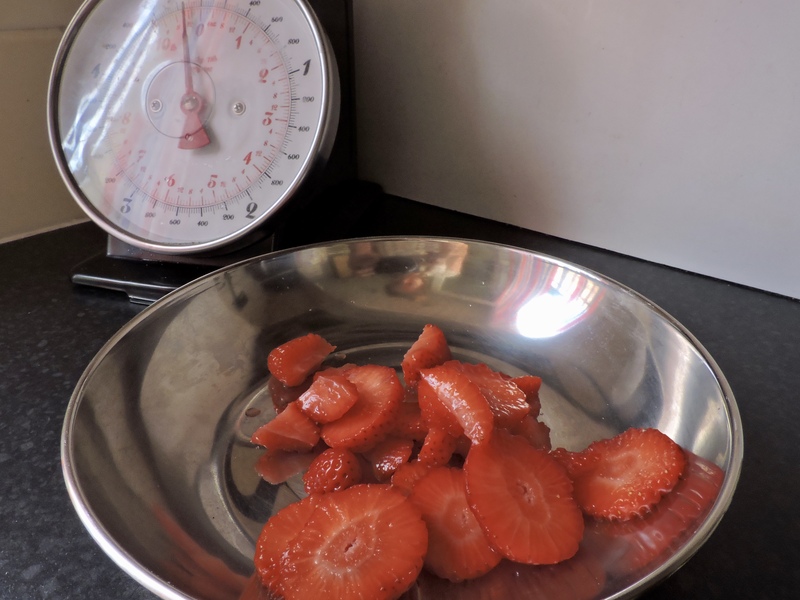 Step one: Get together the fruit you want to use and prepare it. If you are using a banana take the skin off and if you are using a fruit with a pip chop it up. Chop all of the fruit up according to how chunky you want the fruit to be. 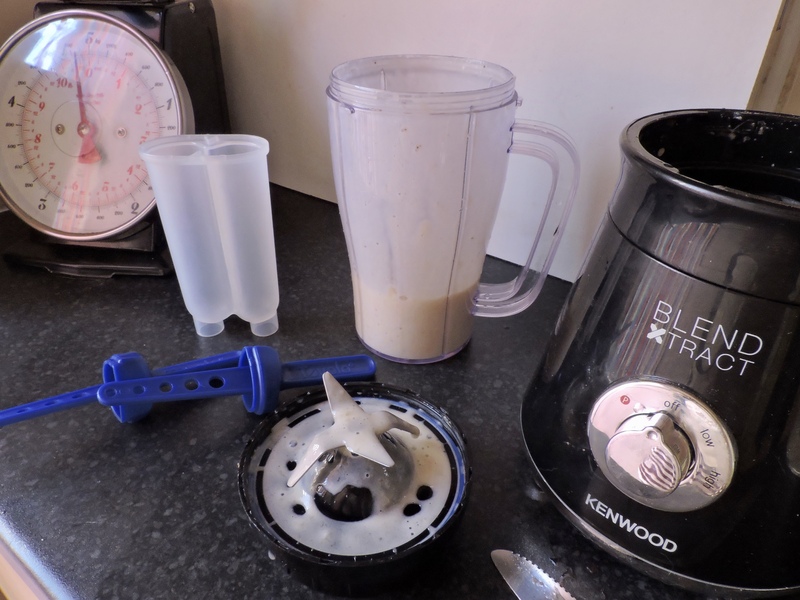 Step two: Place all of one fruit in the blender (or bowl) and add the milk, you can guess with the milk! Then add the sugar and the greek yoghurt and blend together. Step three: Pour the mixture into the lolly pop molds. After you have done the first one, follow the same steps and do it to the other lollies that you want to make. Step four: After you have filled the molds up with the smoothie mix, place them in the fridge (standing up) and leave for chill for around 5-6 hours. Previous Post REVIEW: Too Faced Chocolate Bar Palette! These look delicious! I love smoothie ice pops. I’ll have to get some molds and try my hand at making some this summer. Thanks for sharing your recipe! 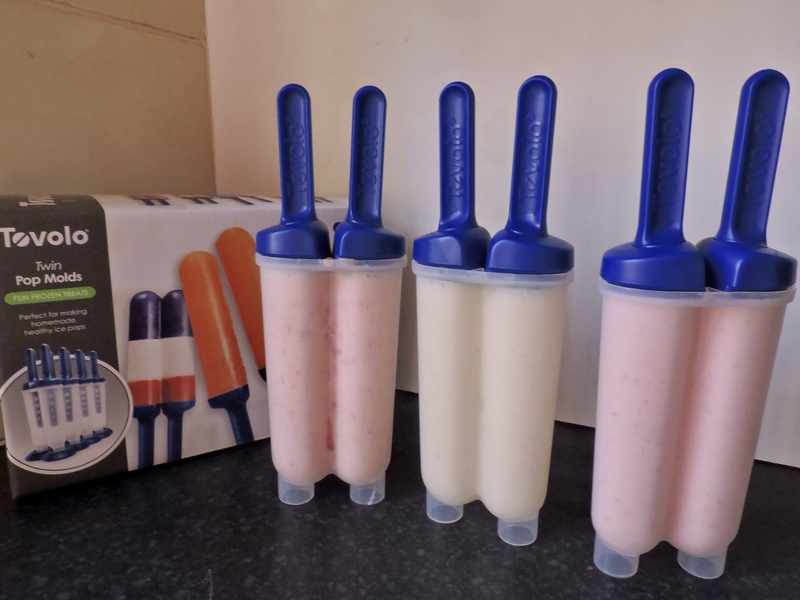 My mum used to make those when I was a kid because it is healthier than ice cream. 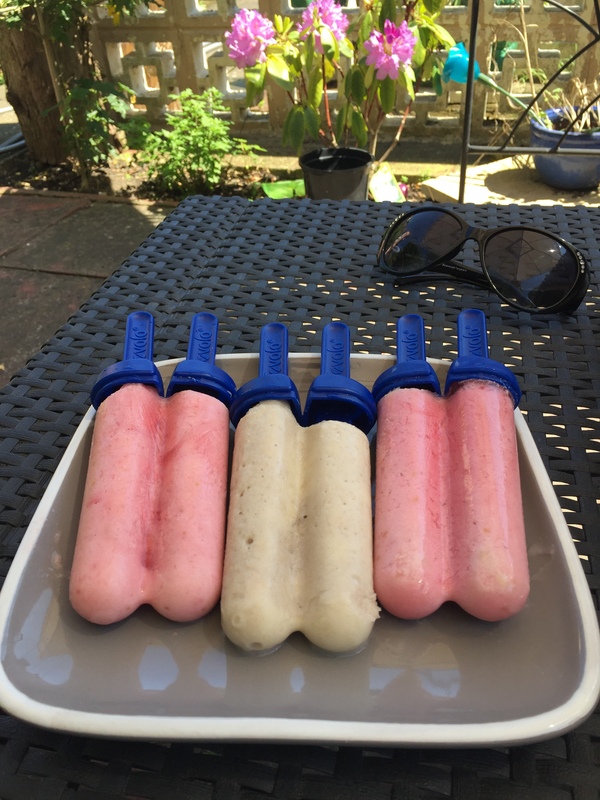 Definitely need to make those this summer, thank you for sharing! This is adorable! I love this so much – especially that it’s HEALTHY! Thank you for sharing, this would be so useful right now where I am, in Miami with the heat this summer! Thank you so much, no way! I hope you are having fun! Those look so yummy! I like that they’re healthy and still very refreshing for the warmer weather. I could use one right about now! Ooh these look yummy! Perfect for summer! They look great and are perfect for British weather at the moment!! Really enjoyed this post! These look amazing!! Oooo I think I’ll make these with my little man this summer! 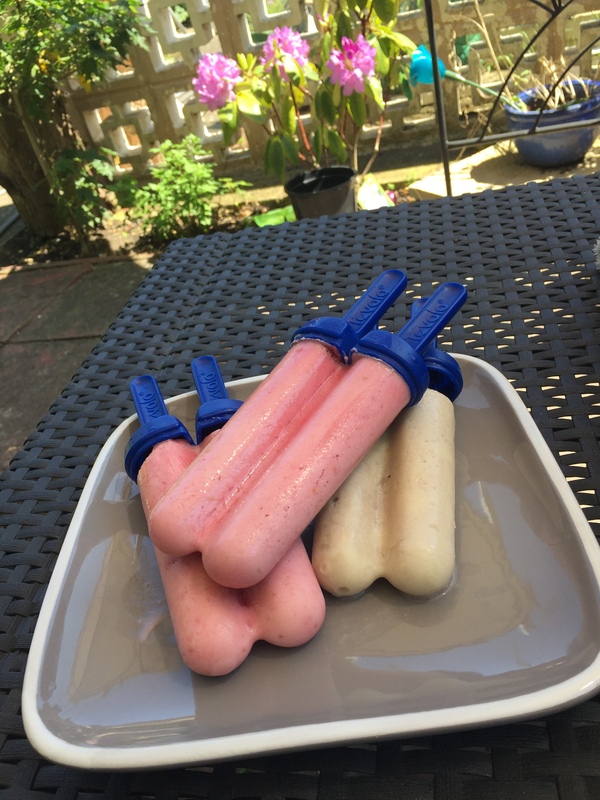 They sound really easy to make and the perfect treat for a hot, sunny day! Plus you know there’s not a load of additives and stuff in them! I really need to get myself some moulds and experiment with some vegan friendly versions! These look so simple and delicious! Definitely a great alternative to the sugary, artificially-flavored ones I usually eat… lol! Omg, I love these! 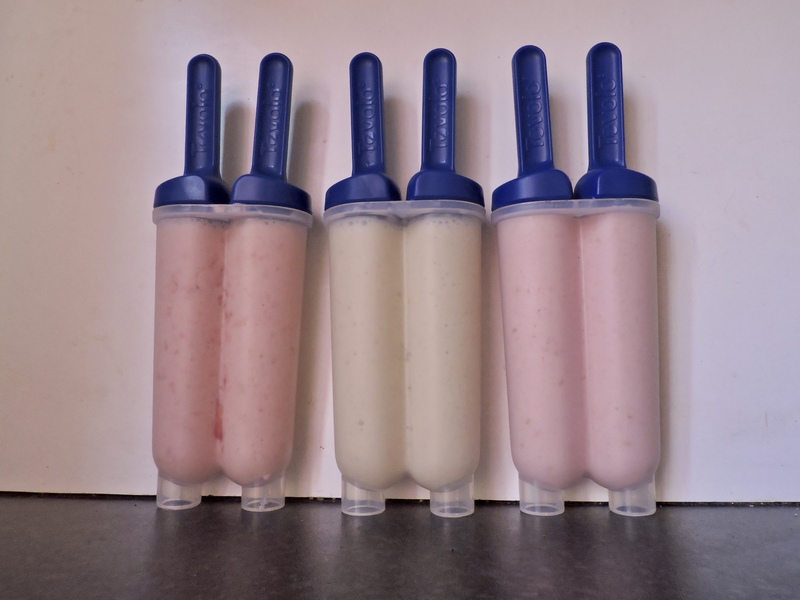 Totally making them <3 I knew about nicecream, but I never thought to make some in lollipop form! Oh wow such a good idea! Love this post! Really need to try this 😍 looks good. I’m soooo going to have to try these! It’s not extremely warm down where I am in Australia but there’s always an excuse for ice sweets!